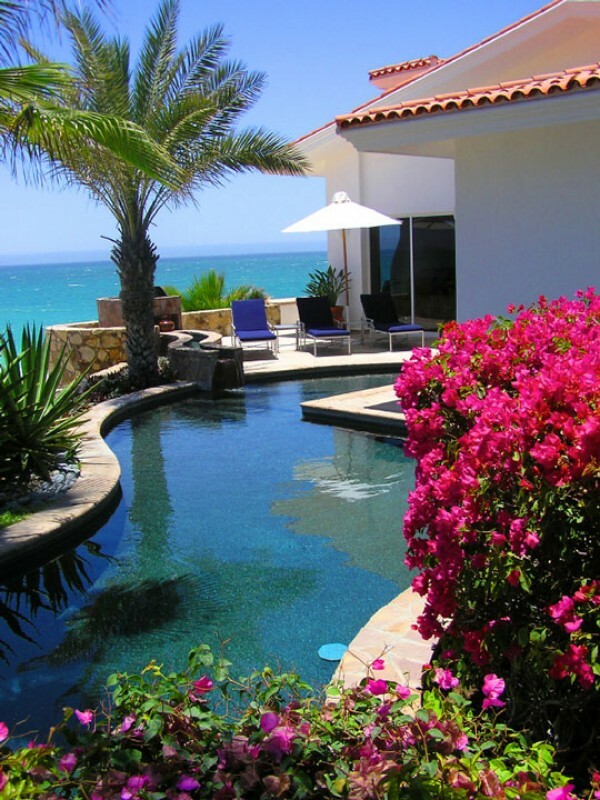 Pool Fix were established on the Costa Blanca since 2000. A fully registered and licensed business we have built an unrivalled reputation for our services since we started trading. We provide a professional and reliable service for our clients and take pride in our work. Initially specialising in swimming pool maintenance we extended our services to include pool heating, pool covers, pumps, filters, lighting, restoration and mobile technical solutions. Review our testimonials and see what our clients say about us.